Case’s Pork Roll is more than just a flavorful breakfast treat—it’s a family tradition and a way of life for anyone born and bred in New Jersey. However, Case’s Pork Roll Company doesn’t believe that tradition should stop at the borders of the Garden State. That’s why we strive to share this delicious family legacy with anyone willing to lend their taste buds—all while maintaining that small-town, local frame of mind that originated on a farm in New Jersey so many years ago. As a SQF (Safe Quality Food) Certified Company, we are proud to produce every piece of Case’s Pork Roll according to the highest standards in the food industry. Our pork roll can be found in a number of local retailers—from small family owned food stores to large chain stores we all know—and the list is still growing! 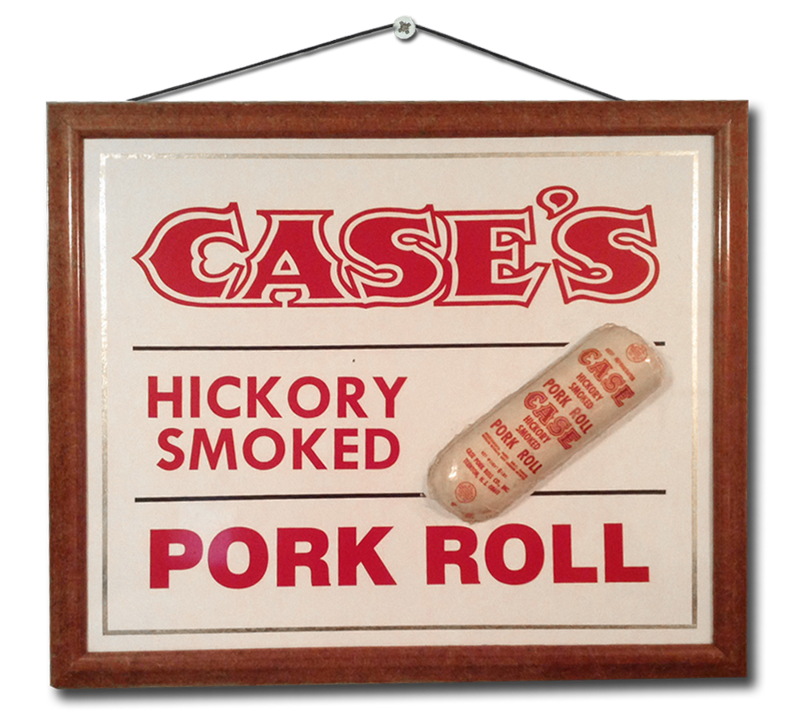 Are you interested in carrying Case’s Pork Roll at your store or franchise? 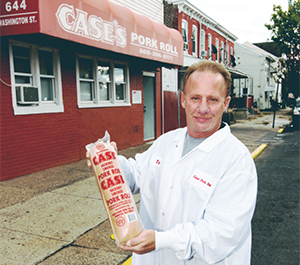 From the Jersey Shore to your table—Case’s Pork Roll is an old fashioned treat everyone can enjoy. 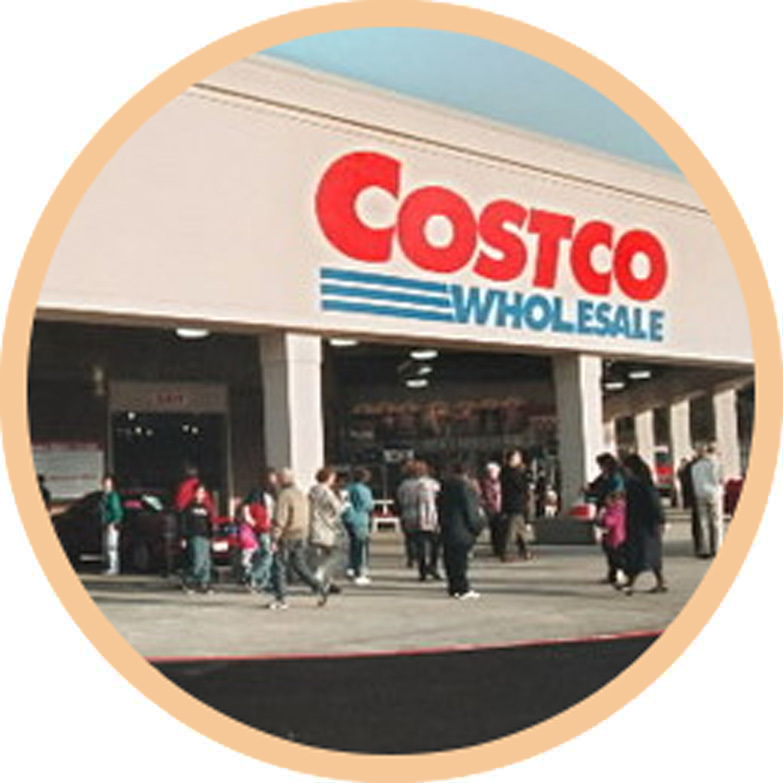 Try Case’s Pork Roll in a variety of sizes and an assortment of flavors including Tangy and Mild. All Case’s Pork Roll is even Gluten Free! 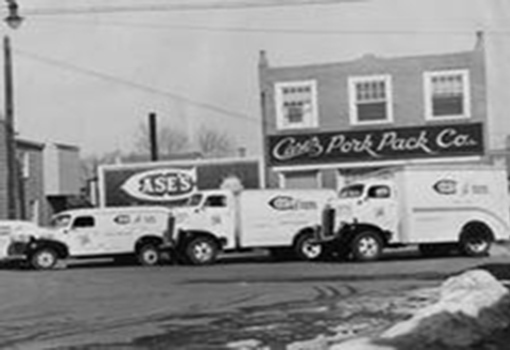 Since George Washington Case crafted the first batch of Case’s Pork Roll in 1870, we have been a family owned and operated business focused on creating a truly extraordinary product. Each batch of our New Jersey Original pork roll is carefully cured with Hickory chips and infused with a blend of special seasonings that has been passed down for generations. 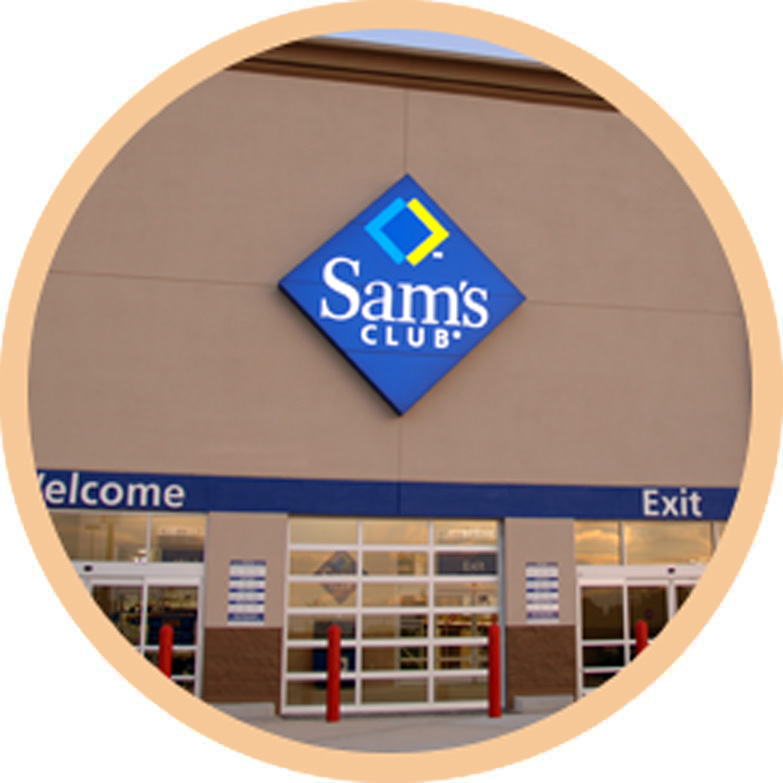 Find out more about the Case’s Pork Roll Company’s family history. 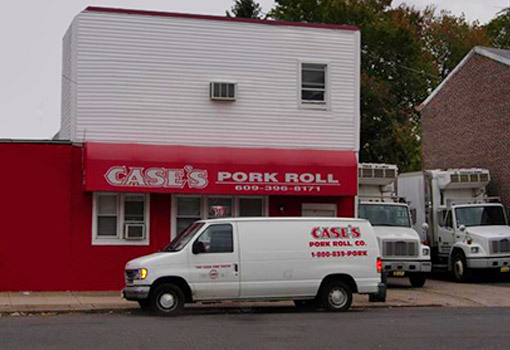 Case's Pork Roll 2019. All Rights Reserved. Responsive Website Designed by MilesTechnologies.com. Sitemap.